As an active community of progressive citizens in Berkley, Michigan, we celebrate this opportunity to stay in touch and reach out to like-minded individuals around the corner and around the world. We have lots of great events coming up! Please join us and help us move Michigan forward! To promote the philosophy of the Democratic Party and to help elect candidates who support this philosophy. 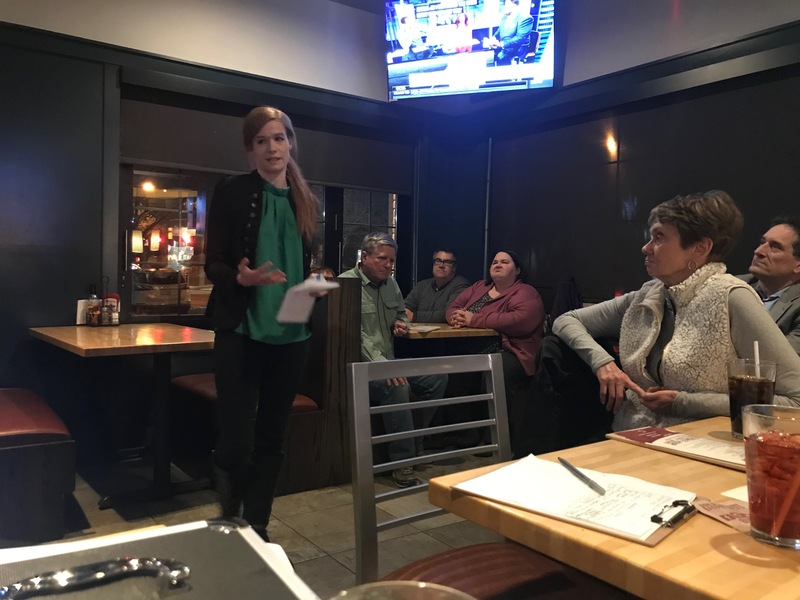 This mission is facilitated through club members and committees, precinct delegates, and like-minded individuals who seek to advances the principles of our Party at the local level. Please contact us using the online contact form or by sending email to info@berkleydems.org. Visit us on our Facebook group page and send mail to Berkley Democratic Club, PO Box 725242, Berkley, Michigan, 48072-5242.